Enclave of Nac/Hut Report, Brigitte Roussel, BR etc. 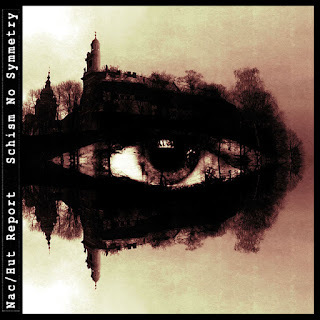 Nac/Hut Report - Schism No Symmetry OUT NOW! New release by Polish/italian duo Nac/Hut Report. “Schism No Symmetry” LP, composed between 2013 and 2015 in Krakow, goes deeper into the band’s musical obsessions: spastic dynamics, weird electronic treatments, skeletal vocals, “Concrete Musique” attitude and references to middle European avant-garde. Everything here is painfully forced to coexist into minimal harmonic structures. CD, metal box, colour card, artwork by BR, Limited edition. 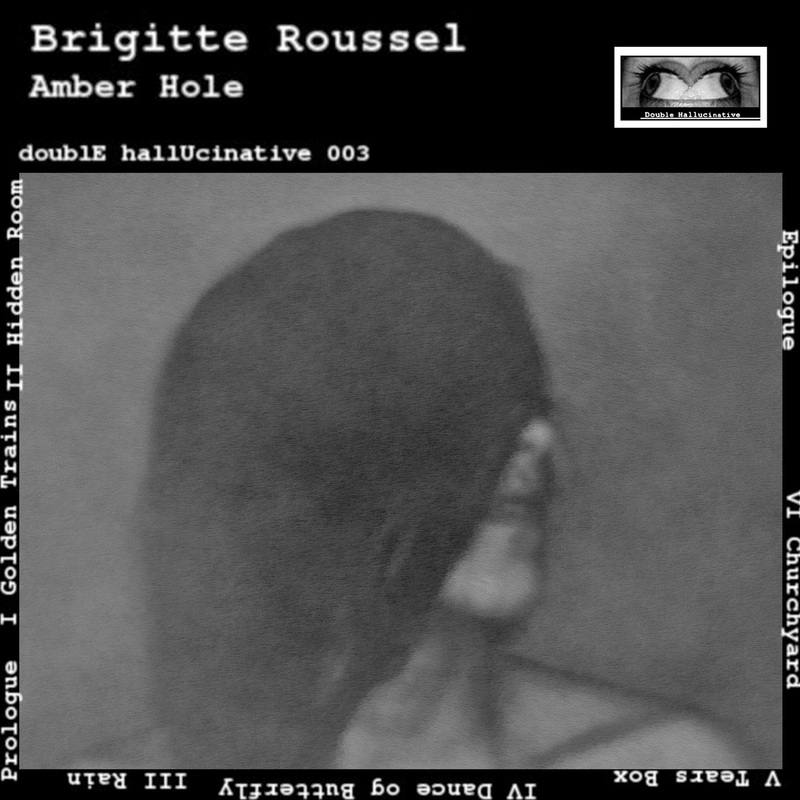 New release by Brigitte Roussel, former member of Nac/Hut Report duo. 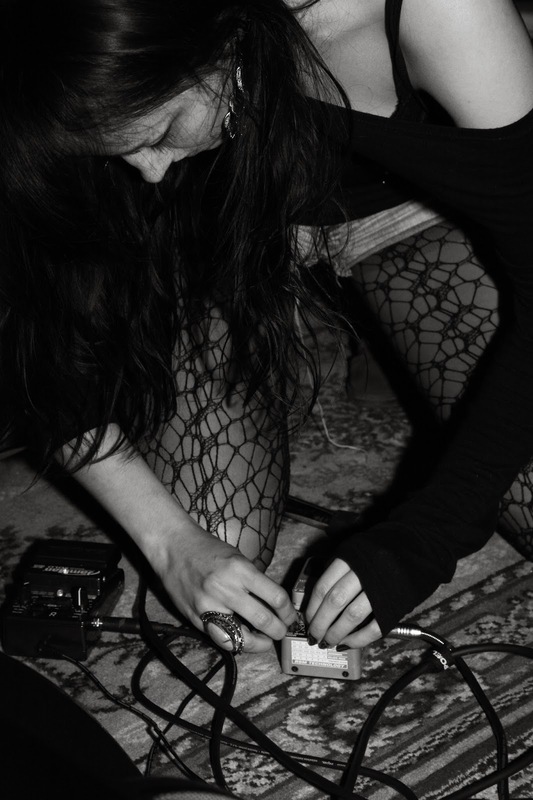 "Amber Hole" Lp is an atmospheric collage of concrete and electronic sounds, manipulated loops and bewitching female vocals. In this new work Roussel directly refers to middle-eastern Europe literature and popular culture in order to create an insane portrait of a time and a place irreversibly lost but still living in some dark inconscious corner. Available in digital and CD format. "Angel-like Contraction Reverse" in 2013's best albums lists! Number 1 on NYC broadcast Negative Pleasure best albums list! Very special thanx to Harris Smith! 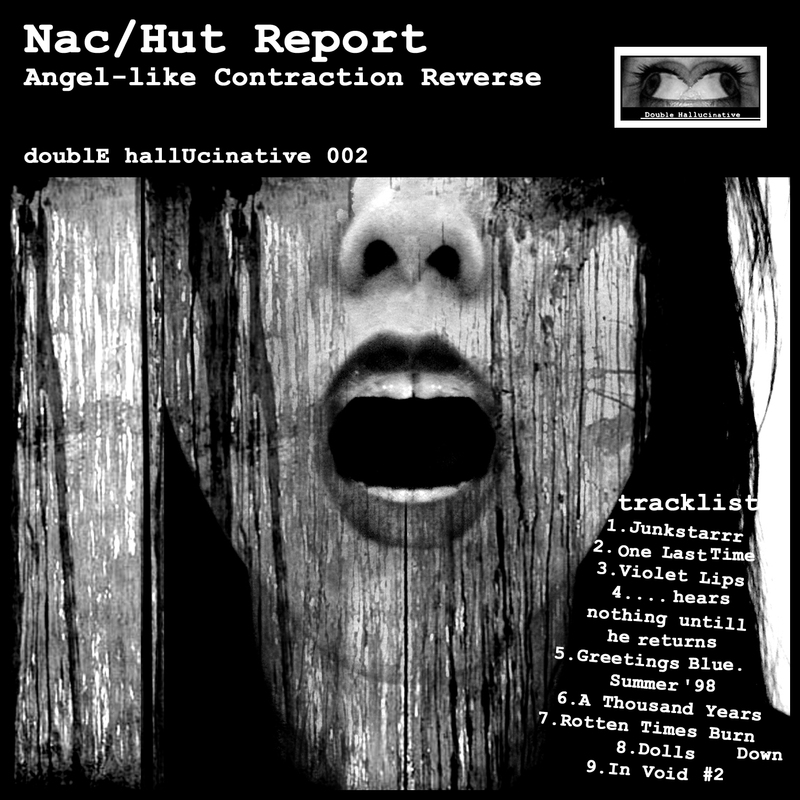 Nac/Hut Report - ‬“Angel-like Contraction Reverse‭”‬, out now! 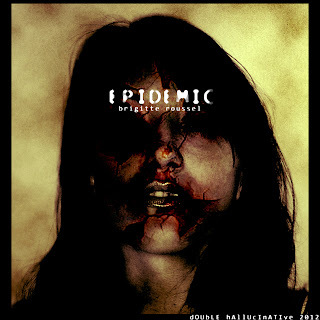 Remix of Hollow Press' song by NHR. Available for free download on soundcloud. Saturday night (22.12.2012) Nac/Hut Report plays live at Menomale in Bologna! We're waiting for you! Sabato sera (22.12.2012) Nac/Hut Report live al Menomale di Bologna! 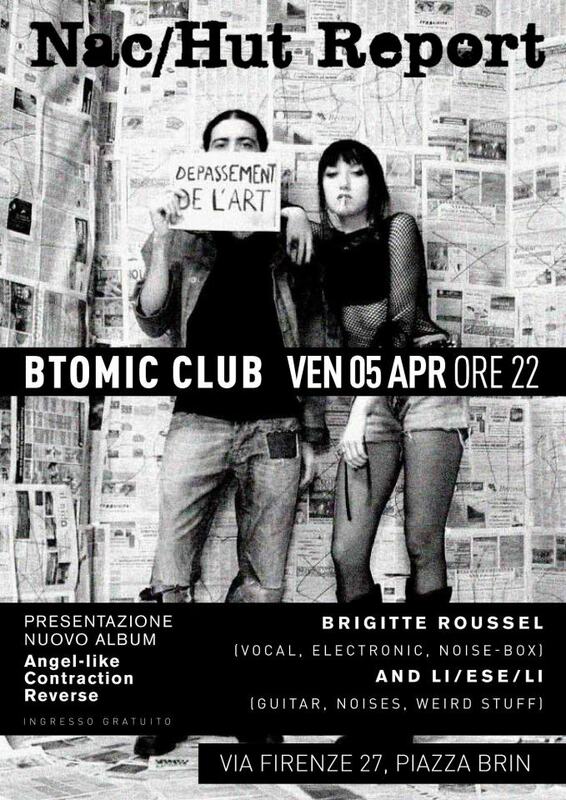 Vi aspettiamo! 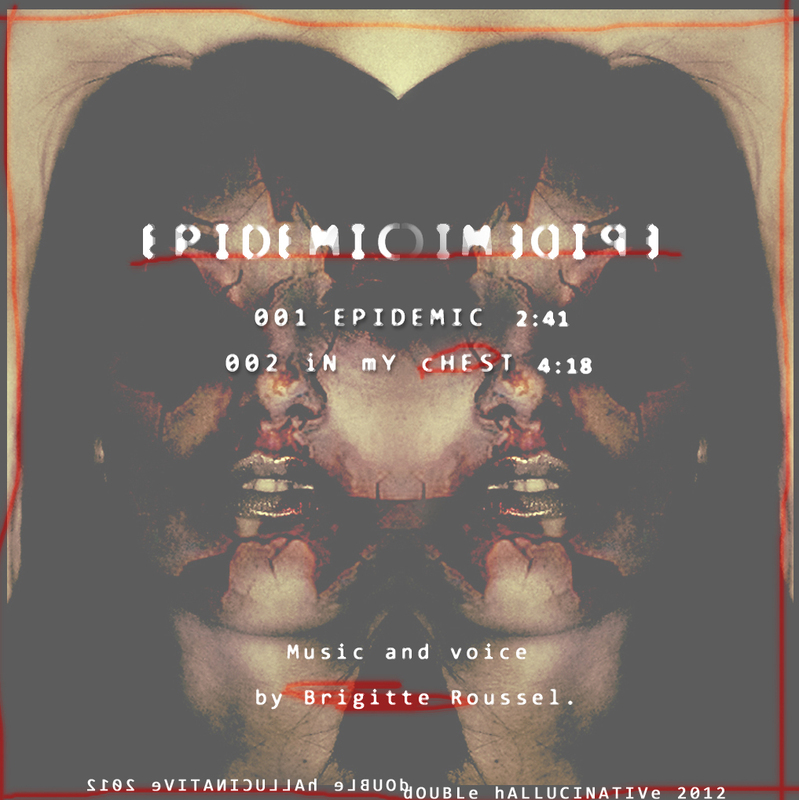 December it's the month of cold and miracles - then finally we come out with the first release for the new born Double Hallucinative: Epidemic by Brigitte Roussel. 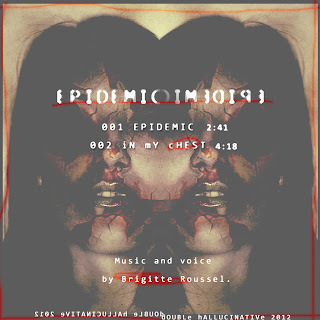 Both songs "In my chest" and "Epidemic" were composed in the same bad period together with her mini album "Fire Eaters", in fact they have a similar atmosphere, more obscure and freak than her very first dark-electro recordings. Disgusting music for disgusting times. All the rats will cry.